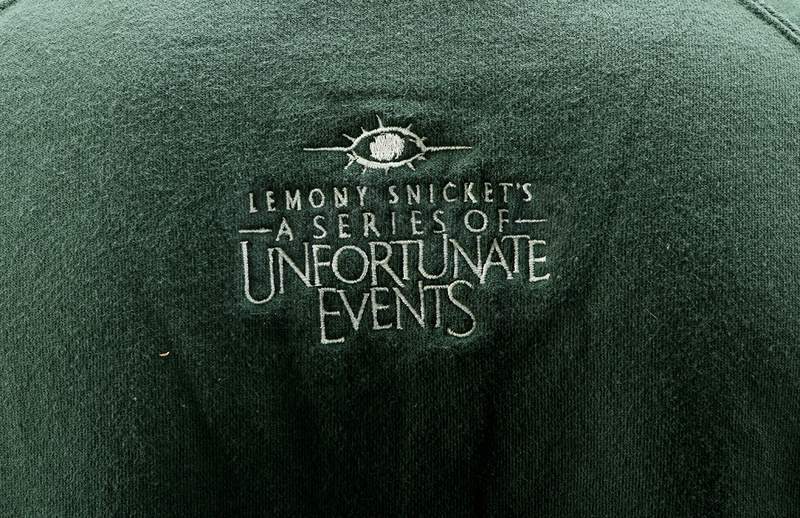 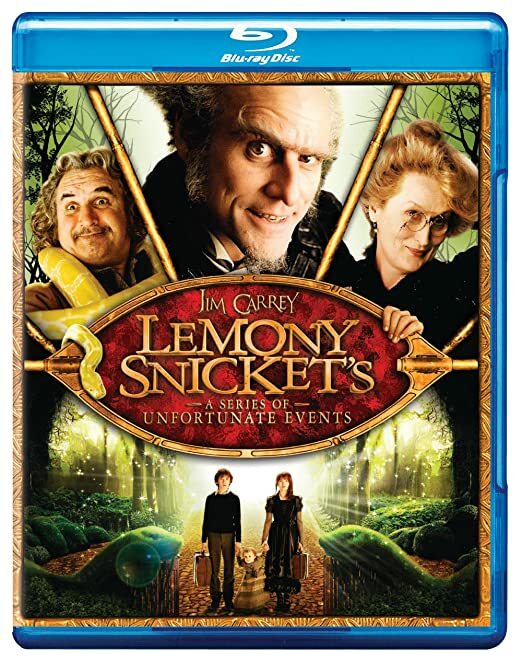 A sweater given to the crew of Brad Silberling's family adventure film Lemony Snicket's A Series of Unfortunate Events. 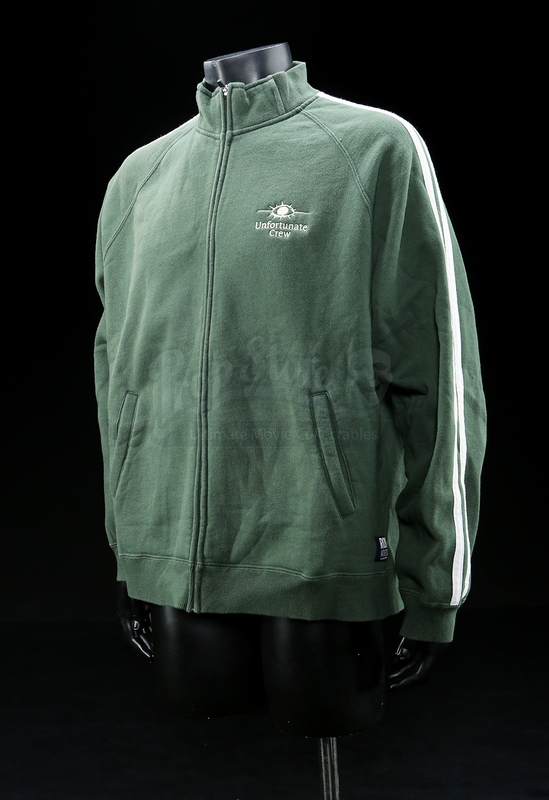 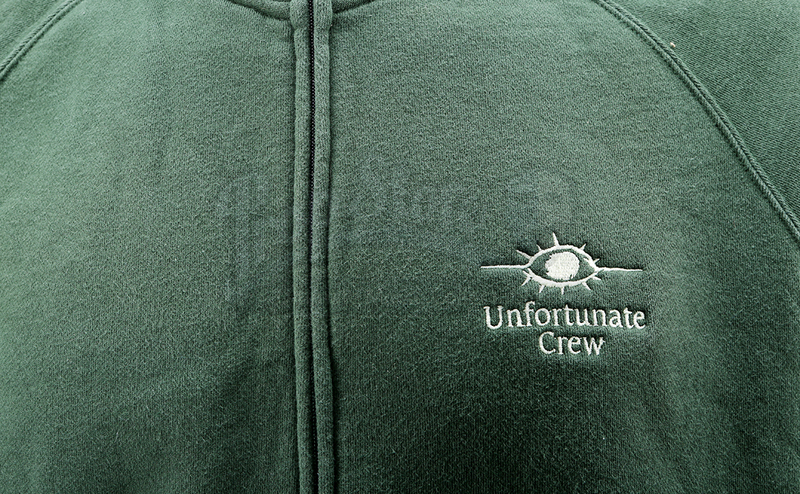 The green sweater features the words "Unfortunate Crew" embroidered into the right chest below a depiction of the eye tattooed on Count Olaf's (Jim Carrey) ankle. 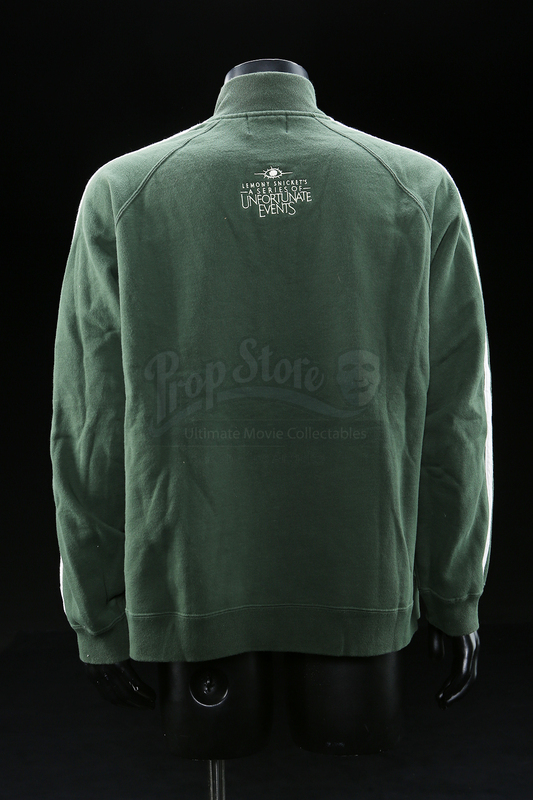 Another eye and the film's title are also both embroidered into the back of the sweater. 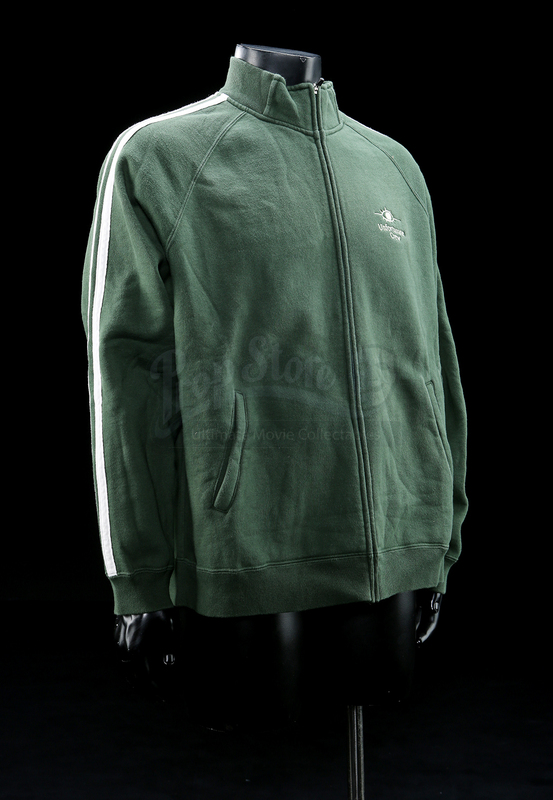 Made of a cotton and polyester blend, the sweater is a size extra-large (XL) and though it shows some signs of wear and use, it remains in good overall condition.